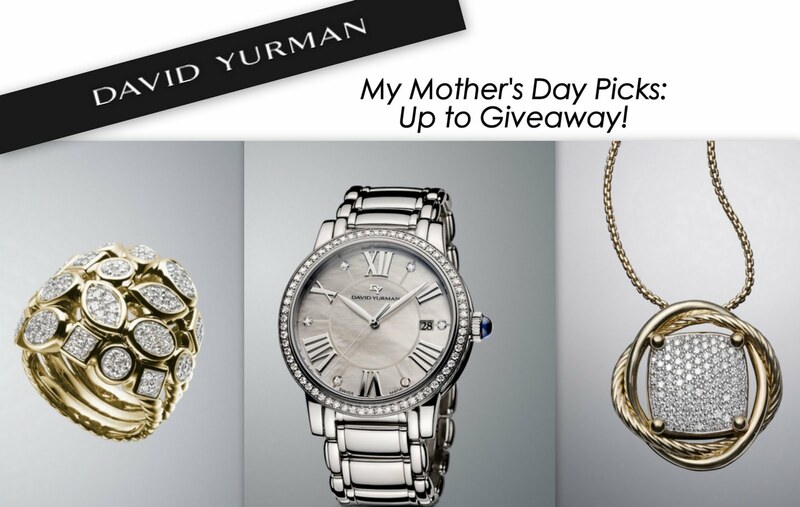 Mother's Day is coming up and David Yurman has teamed up with me to host a special giveaway! See below! 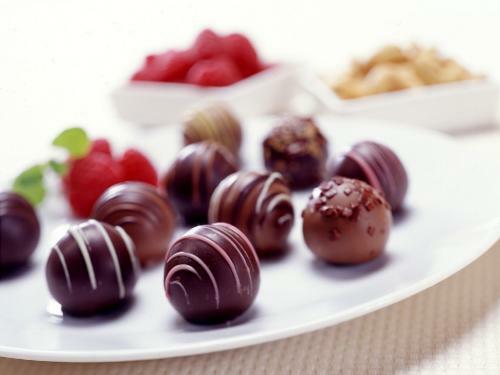 Since my mom is in LOVE with milk chocolate coffee flavored candies, I plan on gifting her some! 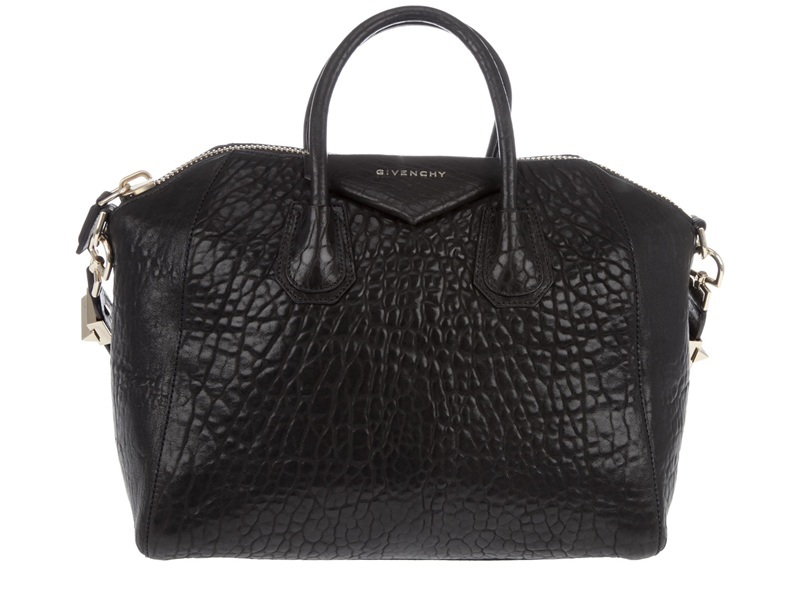 Her favorite designer handbag: Givenchy. I saw her eyeing this one at the store the other day. 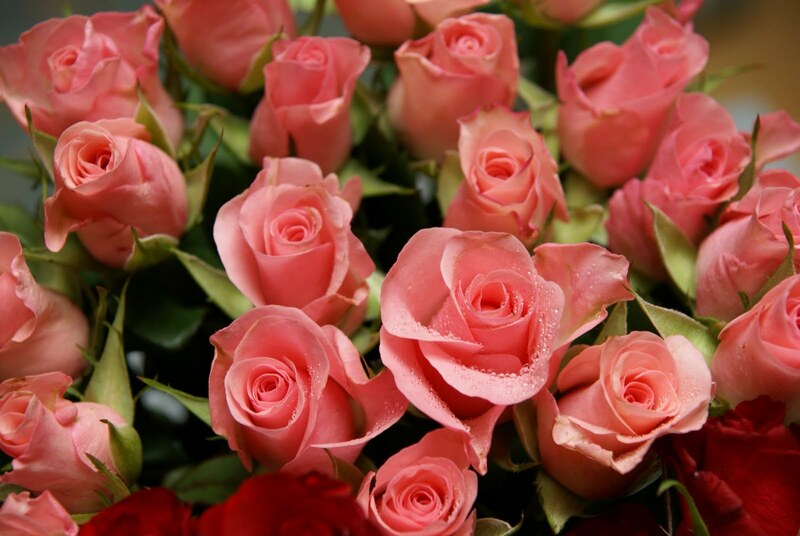 Mom's favorite flowers: Pink roses! Roses for Rosie ha! And now, my David Yurman Mother's Day picks! 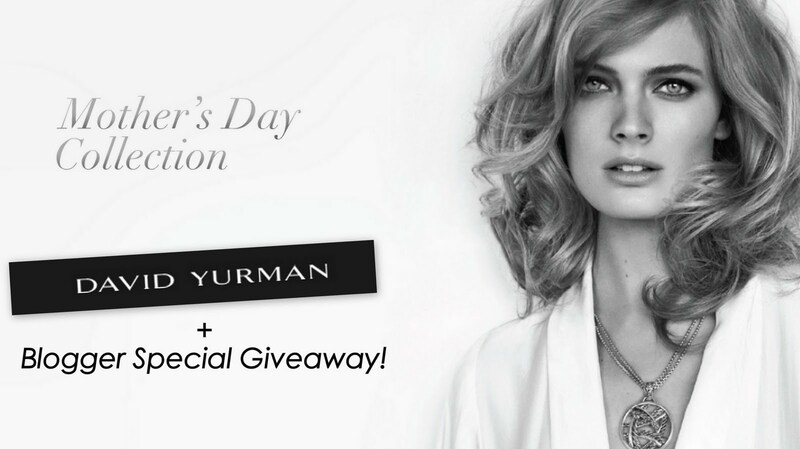 I've collaborated with David Yurman to host a special Mother's Day GIVEAWAY on the David Yurman Facebook! One of the Mother's Day collection items will be given away to ONE LUCKY READER, if you're a fan! I'm going to try to make my Mother's Day extremely special! I don't know what I'd do without my beautiful mother! 3. "Like" ME on Facebook! GOOD LUCK EVERYONE! Contest runs till Friday!